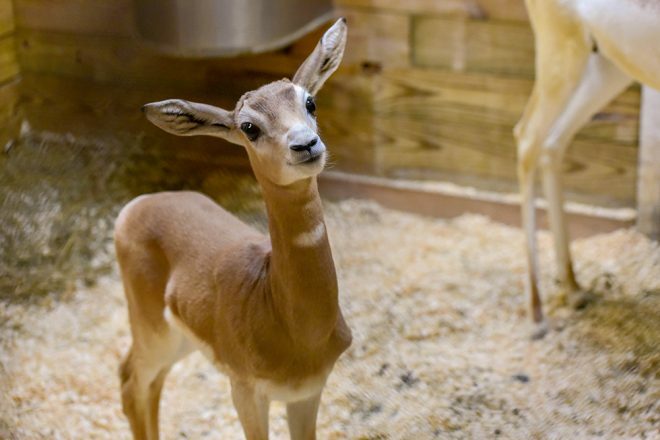 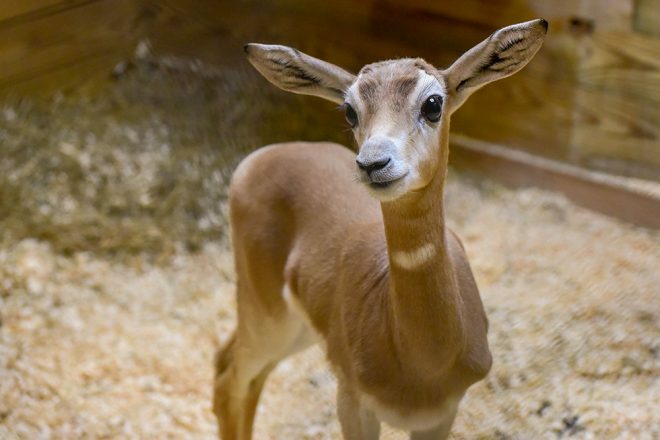 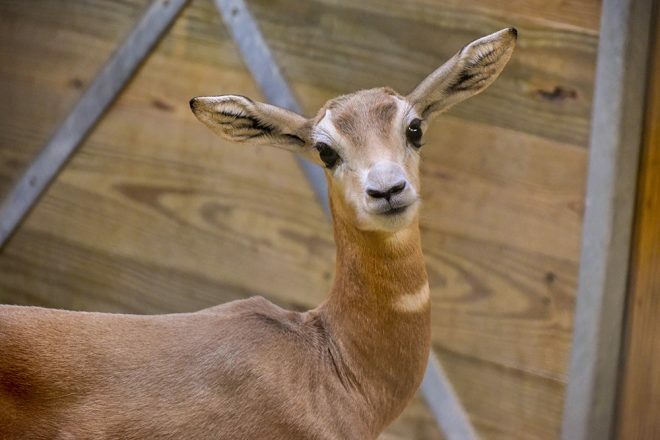 BALTIMORE, MD — The Maryland Zoo in Baltimore recently welcomed an Addra gazelle calf. The male calf was born on Wednesday, November 7, to parents Wren and Mukuru. 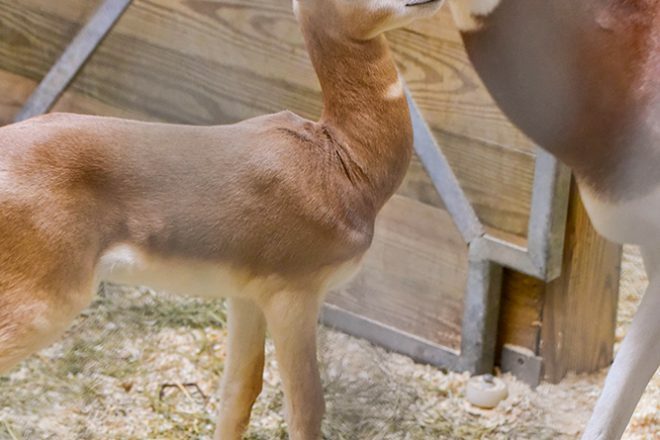 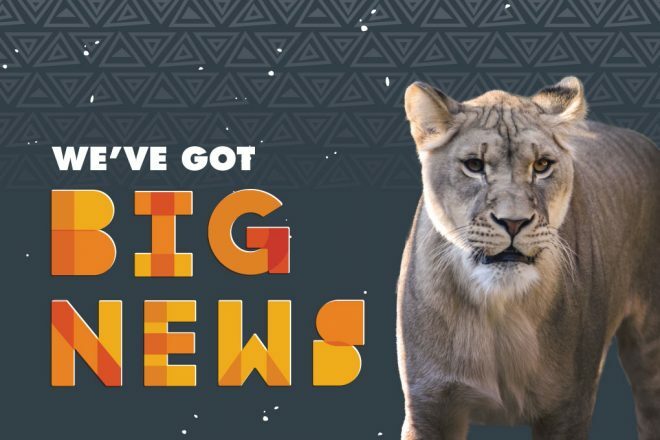 The Zoo’s herd is now made up of four animals. The females, Wren and Pipit, are named for birds, so to stick with that theme, the animal care team has named the calf Merle, which is French for blackbird. 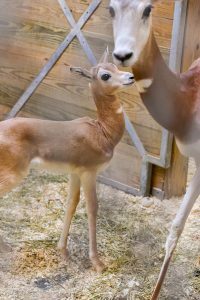 The Addra gazelle (Nanger dama), also known as the dama gazelle and mhorr gazelle, is the largest and tallest gazelle species. 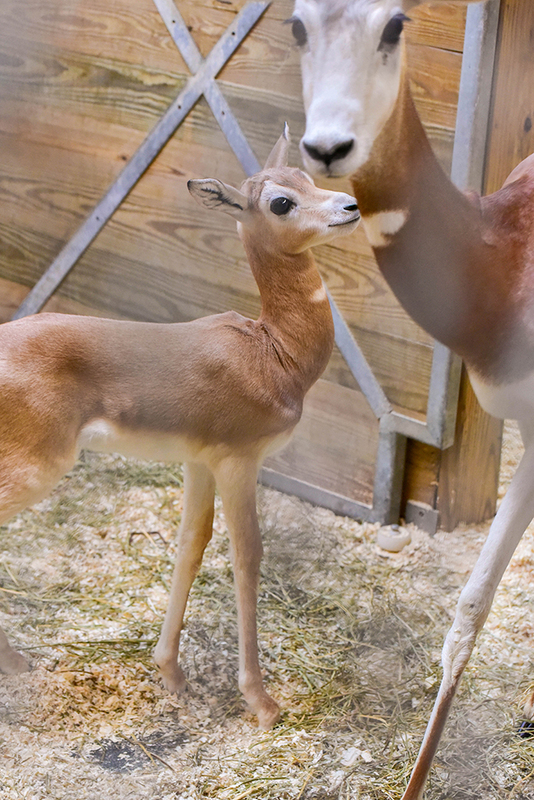 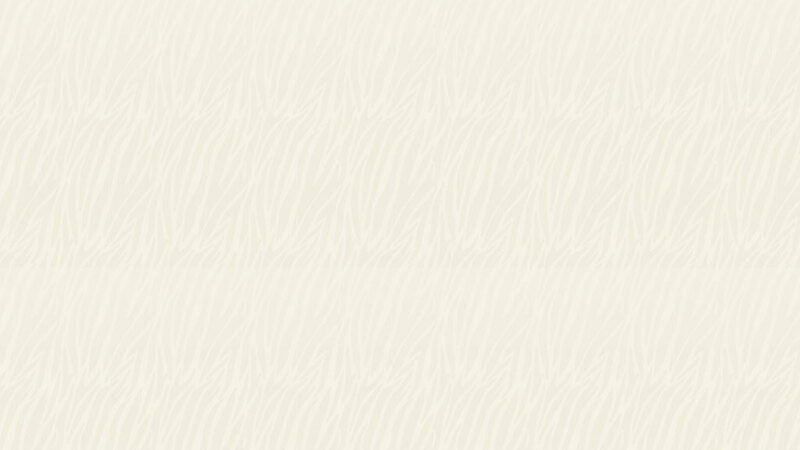 Native to Africa’s Sahara desert region, Addra gazelle are critically endangered due to habitat loss and overhunting. 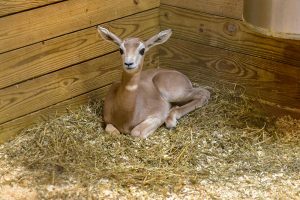 The calf’s birth was the result of a recommendation from the Addra Gazelle Species Survival Plan (SSP) coordinated by the Association of Zoos and Aquariums (AZA). 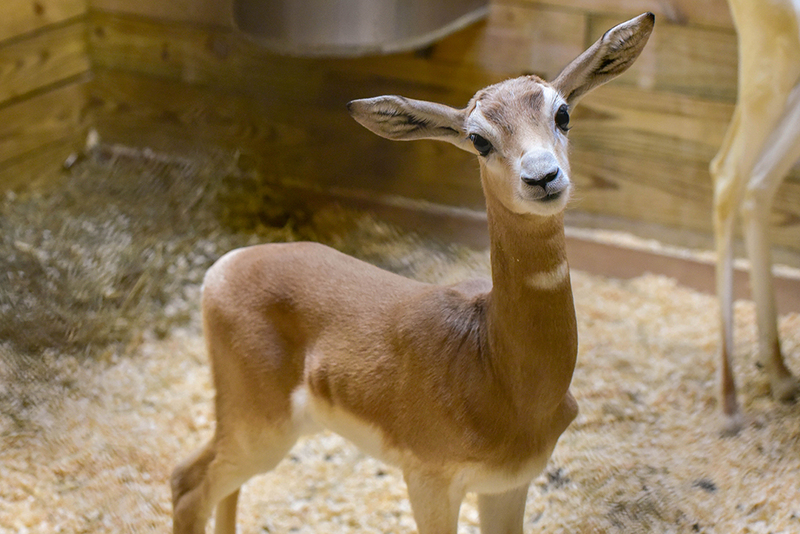 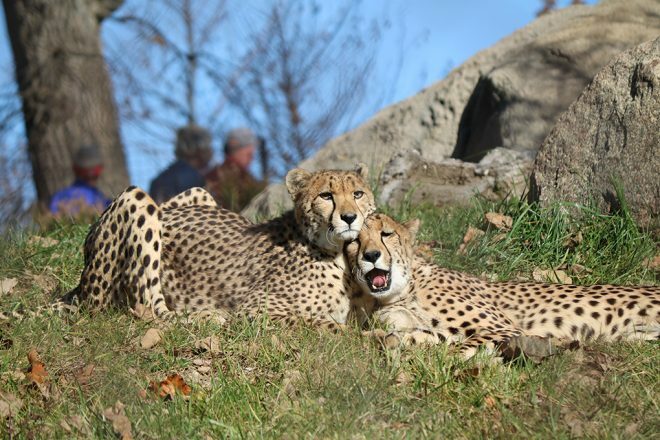 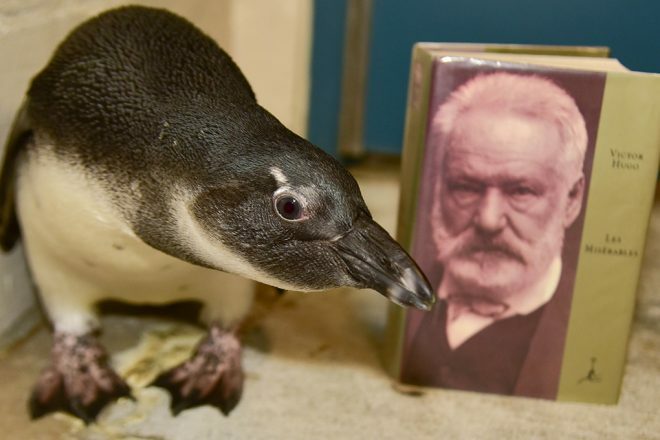 SSPs provide breeding recommendations to maximize genetic diversity, with the goal of ensuring health of the individual animal, as well as the long-term survival of the species population to help save animals from extinction. During warmer weather, the Addra gazelles can be found in the African Watering Hole habitat near the rhino, ostrich, and zebra.